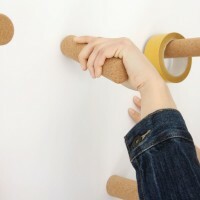 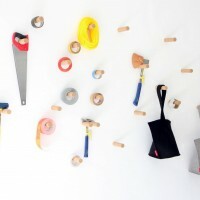 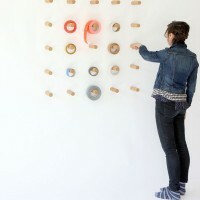 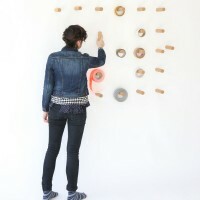 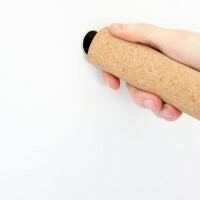 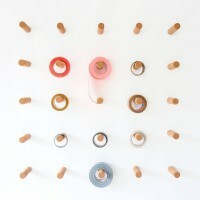 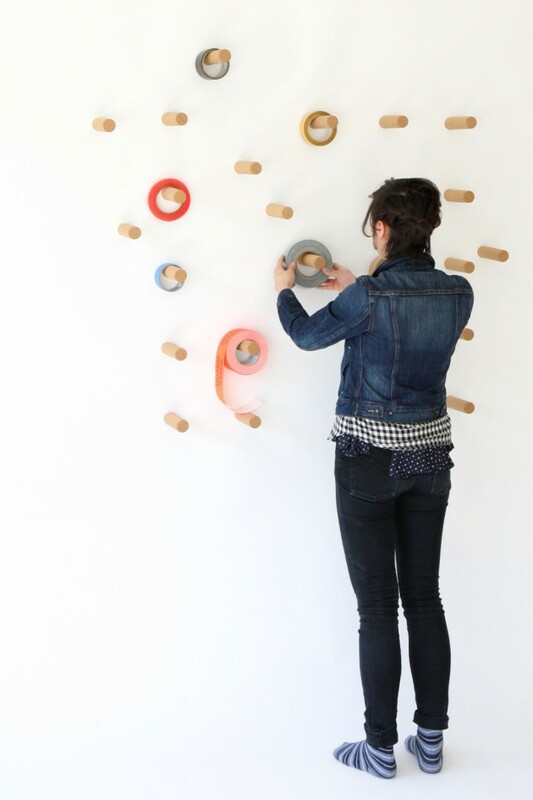 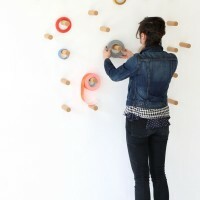 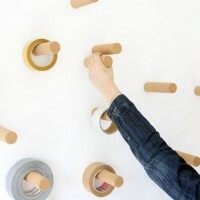 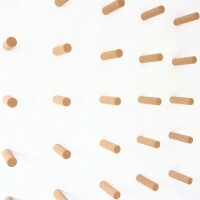 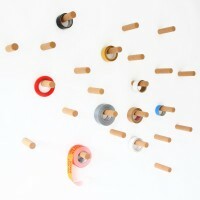 molo design, a collaborative design and production studio from Vancouver, Canada, have created the Cork Peg. 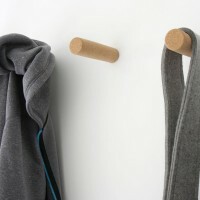 cork peg can be used to hang hobo lantern and bag and is also perfect for hanging jackets and sweaters or small tools and supplies. 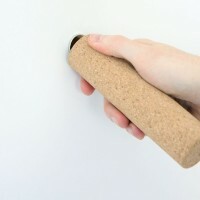 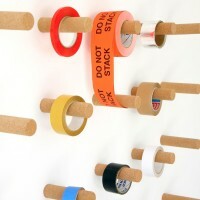 cork peg comes with a magnetic mounting system. 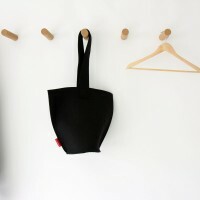 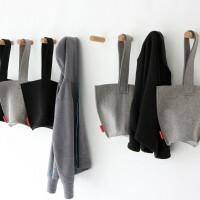 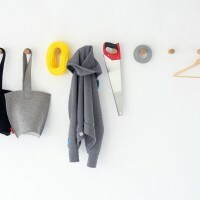 When an item is hung from the end of cork peg (like clothing), the total weight bearing capacity is 1.2kg (2.65 lbs); when an item is hung from the middle (like hobo lantern and bag or other small items) the weight bearing capacity is 2.2kg (4.85 lbs).